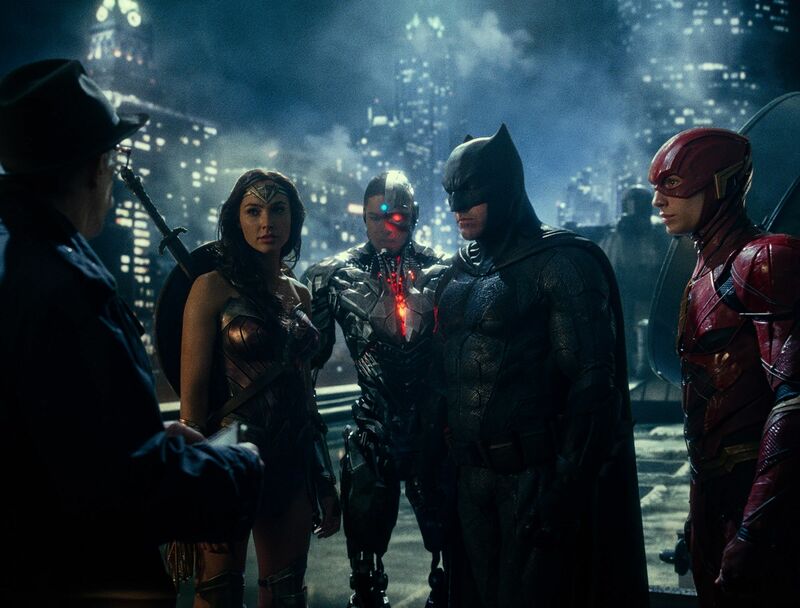 One of the biggest stories of last year came in May when it was reported that Zack Snyder was stepping away from Justice League to tend to personal matters, and Joss Whedon would take over directing duties. Snyder’s daughter had committed suicide, and it was an awful situation that understandably would lead anyone to take a break from work and focus on their family. While that seemed to be the official story since May—Snyder left Justice League because of a personal matter—it turns out that Zack Snyder may have actually been fired from Justice League. I’d heard similar things from separate sources over the last year as well. I also heard that Snyder’s rough-cut of the movie was “unwatchable” (a word that jumped out at me because it’s rare you hear two separate sources use the exact same adjective). Of course, even if that’s true, there’s obviously more to the story since rough cuts can be fixed up with reshoots, rewrites, etc. So why didn’t anyone report this until now? Because it’s also true that Snyder was dealing with a personal matter. It may not have been the reason he left Justice League, but no one wanted to pile on to a guy who had just lost a child. While the truth matters, the exact reason for Snyder’s departure wasn’t vital information because the outcome was still the same—he was off Justice League and Joss Whedon was brought on board. It’s a sad story all around, and I hope that Snyder, when he’s ready, will give his side of what happened during his time overseeing the DCEU. I’m sure we’d all like to hear his perspective.